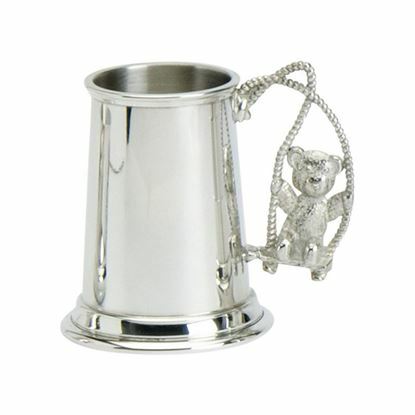 This child's can features a swinging teddy design handle. 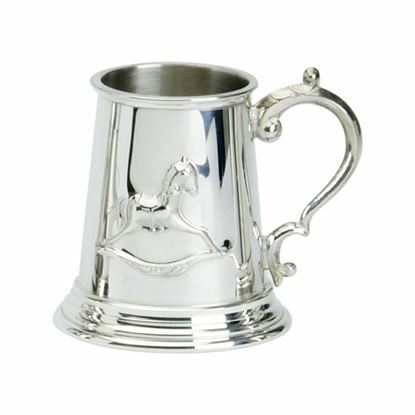 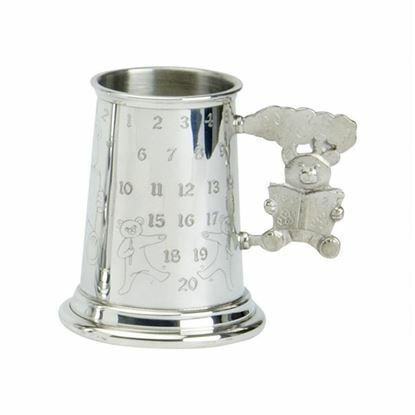 This child's can features an rocking horse design. 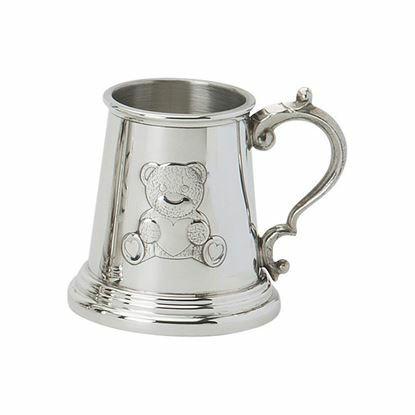 This child's can features an embossed teddy design. 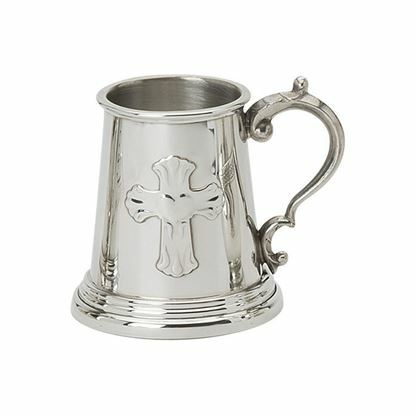 This child's can features an embossed cross design. 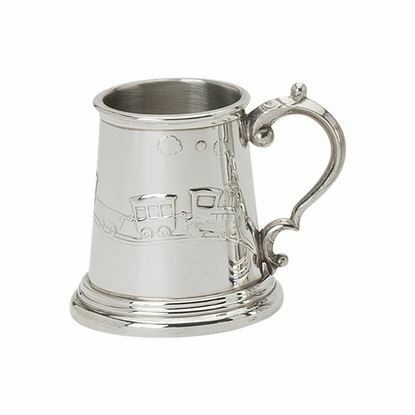 This child's can features a train design.